What you should do now is downloading a suitable VNC client, like VNC Viewer So, once downloaded just execute the program and install it. 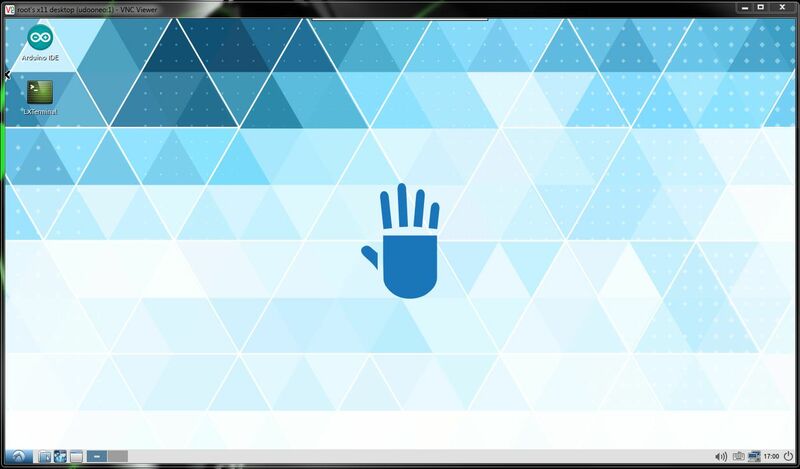 Then, open the program: a window will pop up. Assuming your host computer is connected to the same network of UDOO QUAD/DUAL, type the UDOO's IP Address. 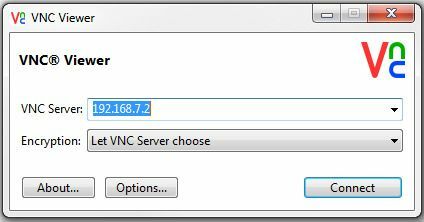 in the VNC Server adddress, then press "Connect". Then type your password (default password is udooer) and a new window will pop up in your desktop, that is the desktop of your UDOO QUAD/DUAL!